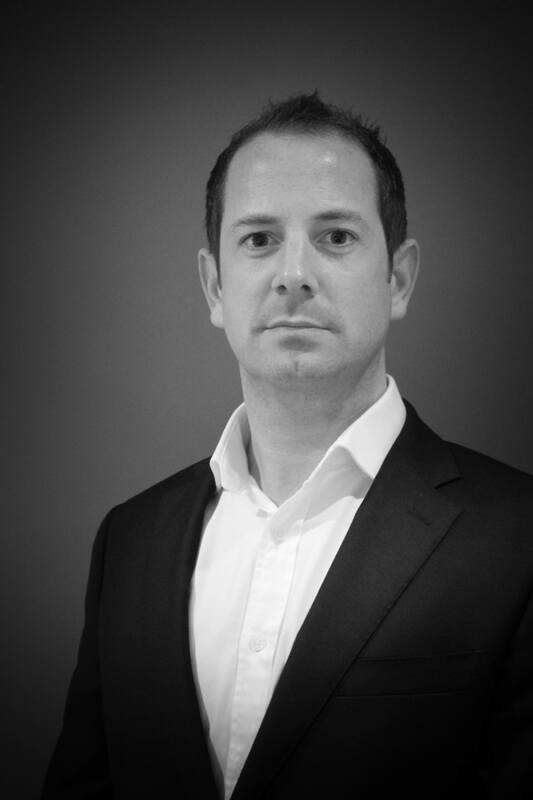 Oliver Barnett is our Operations Director. His favourite event to date was a dinner at Old Billingsgate for 750 guests. Guests enjoyed a five-course meal in less than two hours, accompanied by music from Mark Knopfler. One very happy client! Oliver’s last supper is linguine with white truffle and parmesan, and a bottle of Meursault. As a desert island dish he chose his mobile phone… not strictly a food item, but perhaps he could use it to order a takeaway?